This is not might be a difficult process for the candidates to get the information of the PNB Specialist Officer Notification from this page. In a Detailed Manner with the pin to pin description about this PNB Specialist Officer Job Vacancies, we have Given here. 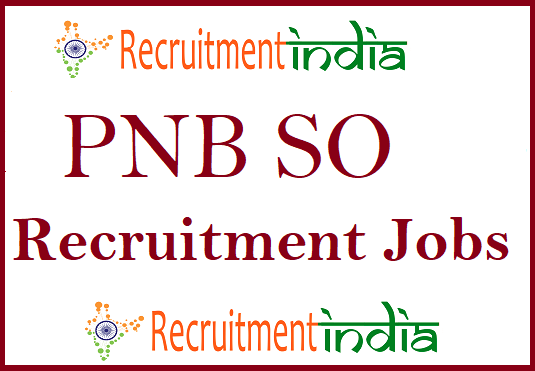 PNB Specialist Officer Recruitment 2019 application dates changed !! Latest Update(15th Feb 2019): PNB Specialist Officer Recruitment 2019 Application form starting date is 14th Feb 2019. Ending Date is 2nd March 2019.